This entry was posted in Just for Fun and tagged allergies, Austin allergies, austin poems, austin pollen, cedar fever, cedar fever humor, cedar fever poem, cedar pollen, cedar pollen poem, humorous poems, mountain cedar pollen, poems, poems about Austin, poetry, Texas, Texas Juniper, the Well-Versed Mom. Bookmark the permalink. Zheng Zeng pronounced “JEN JEN” is simply an amazing Chinese doctor and teacher. She offers many unique treatments. For many conditions. My entire family loves her care and kindness. 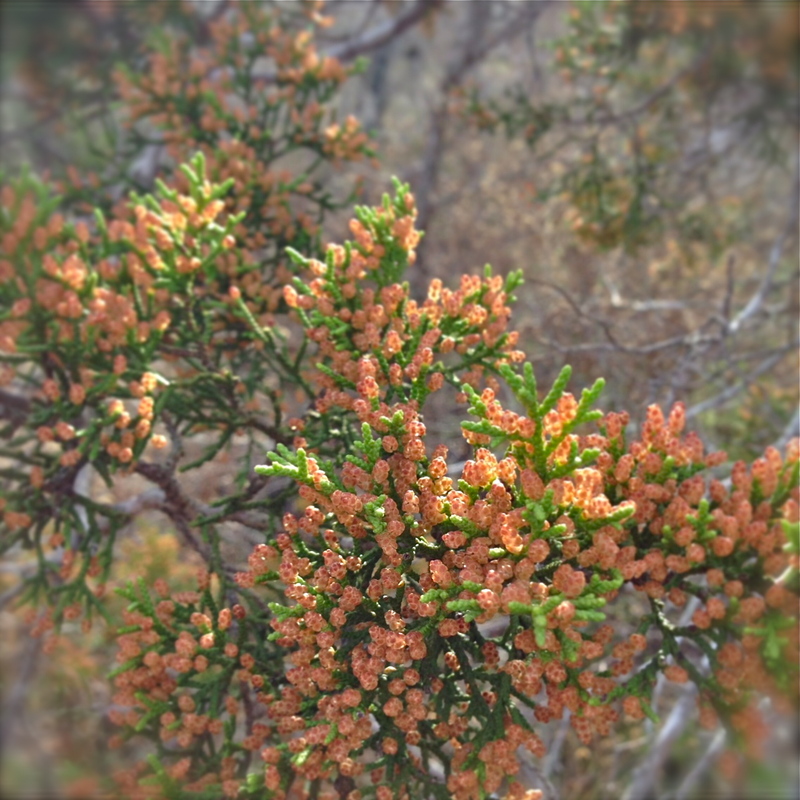 We’ve had great success with cedar fever allergy treatment teas. Yes I still have symptoms, but they are mild compared to when I first moved to Austin’s Cedar Heaven!